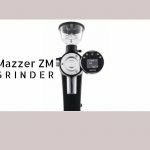 Founded in 1927, La Marzocco is one of the world leaders in producing of top-of-the-range espresso machines. 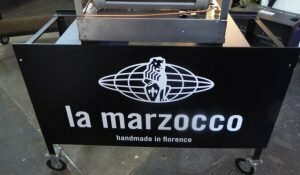 La Marzocco is constantly focused with the needs of the market with a view to the future. 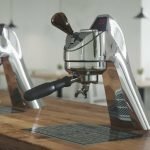 Today I’m reviewing La Marzocco Strada AV (automatic volumetric) that was launched in 2016. This model is designed for advanced users who want to deal with programmed measure of water when doing a shot. A volumetric machine operates with a flow meter that track the volume of water dispensed. I have already talked about setting the proper ratio between grams and water in this article . This model ensures consistency and repeatable recipes even on peak times. The machine is available in 2 or 3 groups. The capacity of the steam boiler is 8,2 liters and 11,8 liters depending on groups installed. 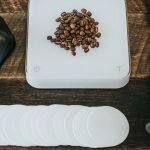 The coffee boiler works with a pressure of 9 bar and every boiler has 1,3 liters of capacity. As I told before steam and coffee boilers are maintained by PID controller to ensure a more accuracy. Italian design and a friendly interface: there is an intuitive programming with 3 button control panel where setting the parameters. This is a machine that was designed for volume. If you are looking for consistency shot by shot this probably suits you. Italian design, friendly interface and efficient water flow for this machine designed for volume. If you want constant professional results La Marzocco Strada AV won’t let you down! 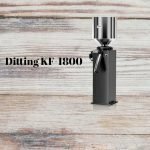 Which type of coffee grinding burrs are better and how they affect the quality? 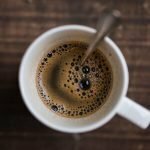 Instant Coffee – Can it be your new Best Friend?